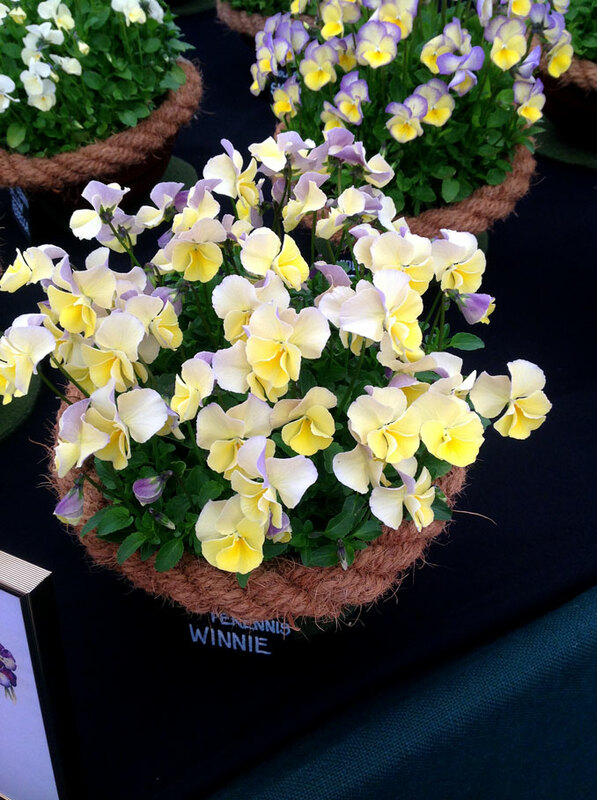 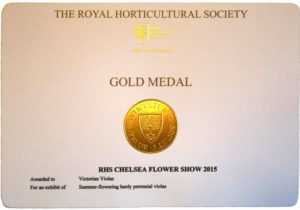 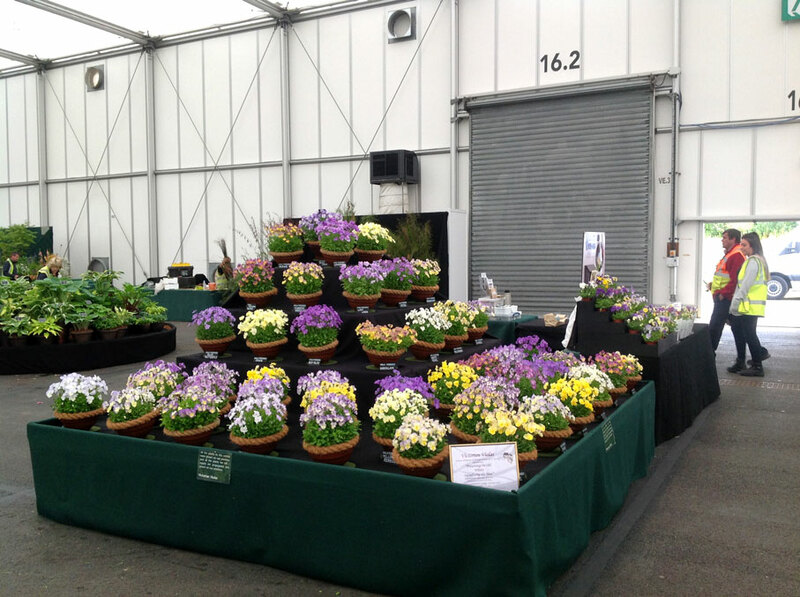 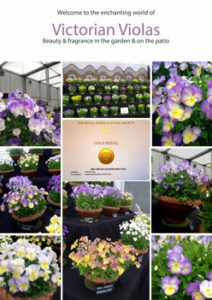 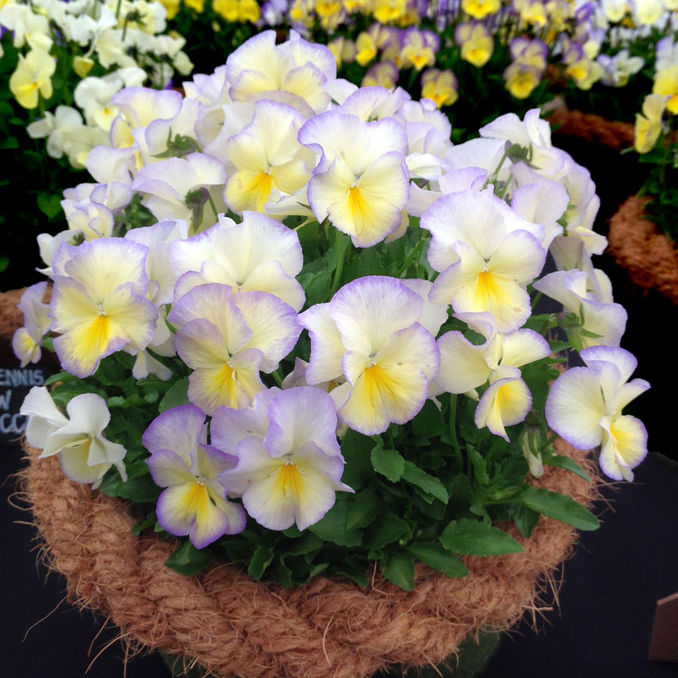 RHS Chelsea Gold medalist Rob Chapman would like to introduce you to his wonderful world of Victorian Violas. 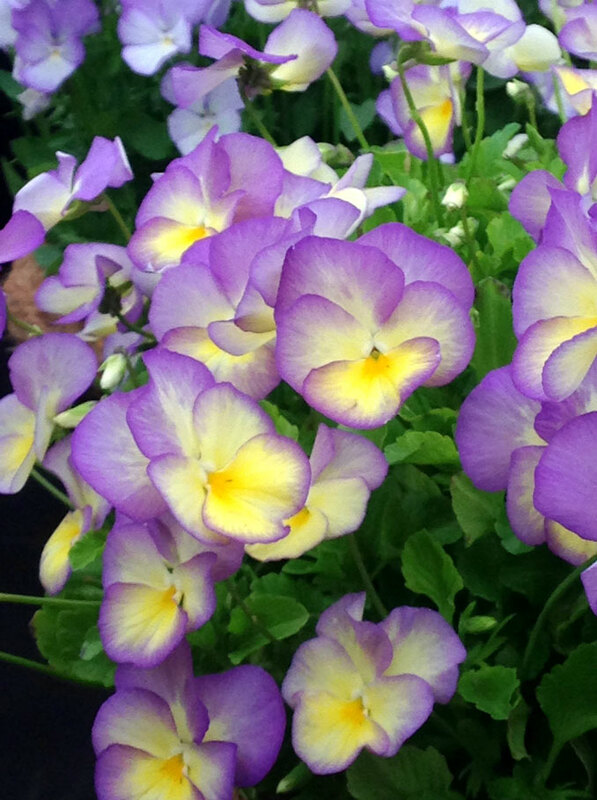 Beauty & fragrance in the garden & on the patio. 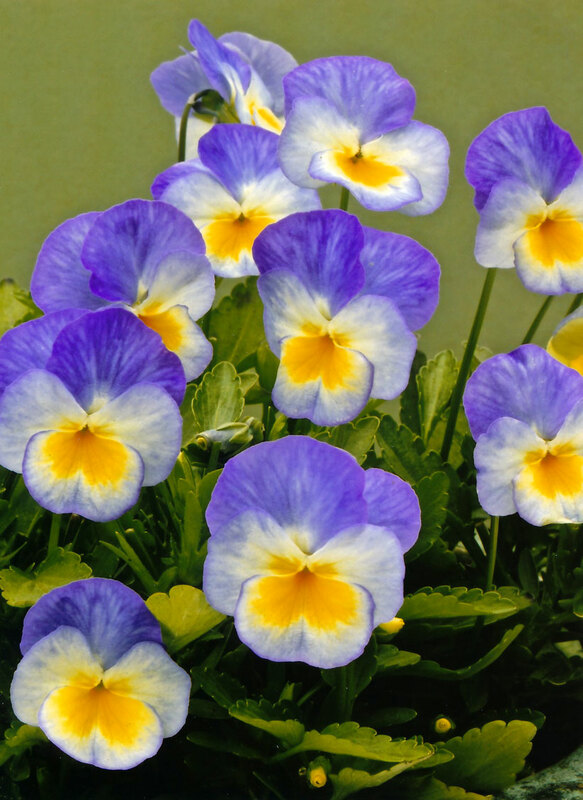 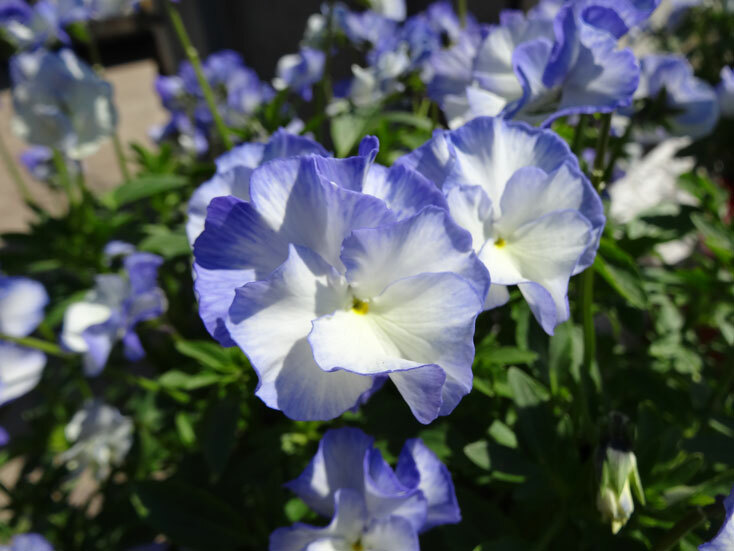 Aptly named, due to their popularity during the 19th century these prolific flowering Violas, many of which are scented, belong to that elite family of garden plants that produce continuity of bloom throughout the summer, April – September. 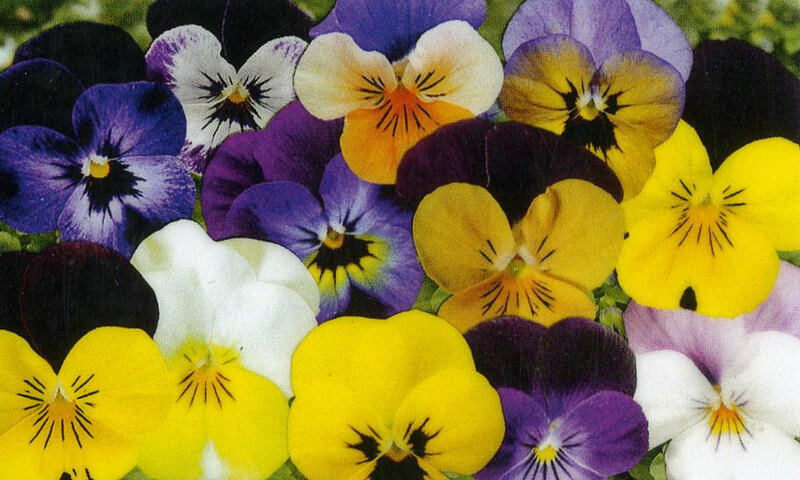 Their sheer ‘staying power ’, vast array of colour and abundance of flowers is truly amazing, some varieties can be supporting as many as 50 or more stems at any one time. 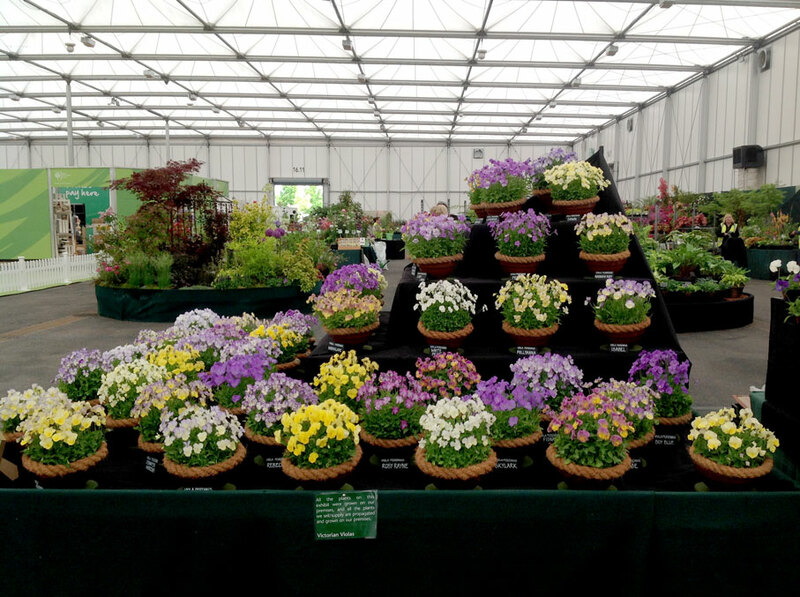 Their natural growth habit is hardy perennial so after flowering fades in autumn, they rest the winter months ready to repeat their stunning display year after year. 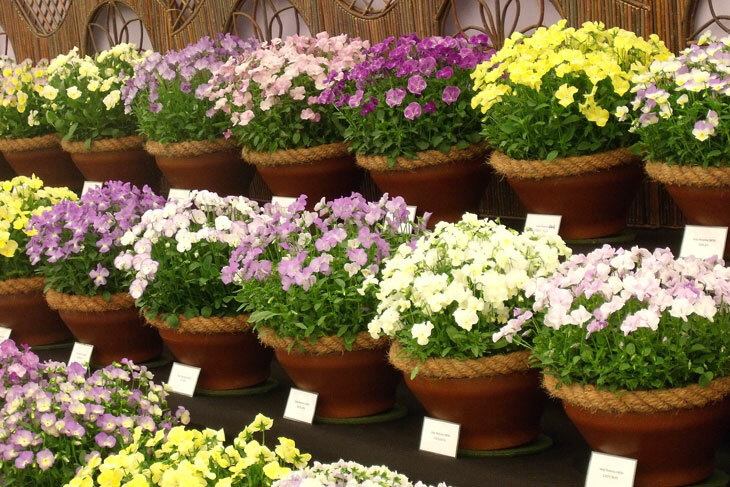 Each individual variety displays its flowers on varied growth habit, some produce lax horizontal growth suitable for urns, tubs and containers sited on walls or other elevated situations. 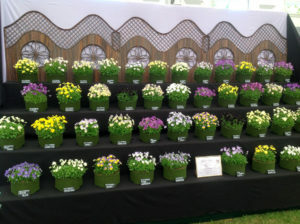 Others produce taller searching growth that particularly suits being part of mixed plantings such as the herbaceous border, or even the natural or cottage garden where they are allowed to weave amongst other plants to secure their share of warmth and sunlight. 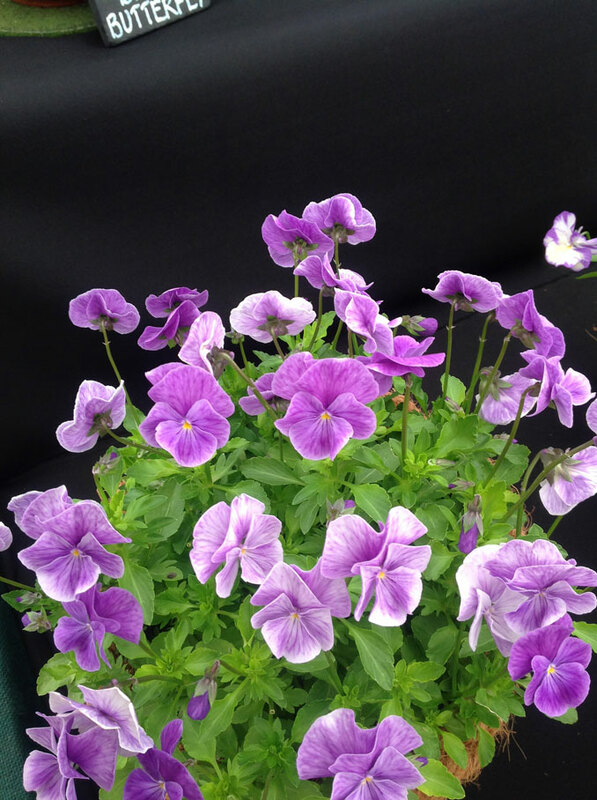 Others produce upright firm and erect stems that suit the smaller container and are choice varieties for cutting, others form large spreading clumps that can be bedded into the border alongside lawns and driveways. 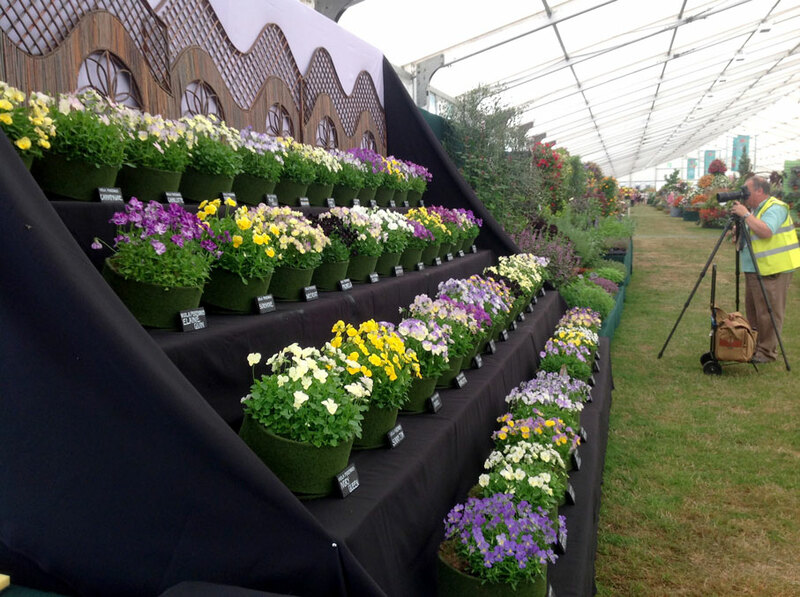 Last but not least, the species types for natural or free-growing areas where they can be left to spread and re seed at their will. 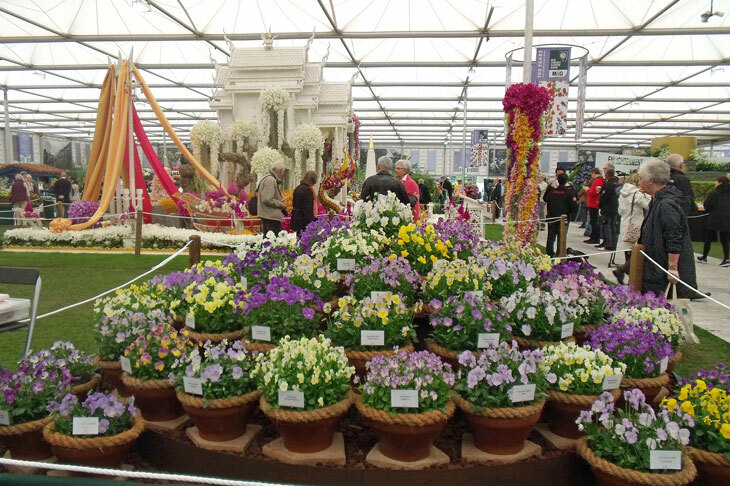 Whatever the attributes of any variety whether it be colour, leaf, growth habit, fragrance or flower there is a suitable home somewhere in every garden. 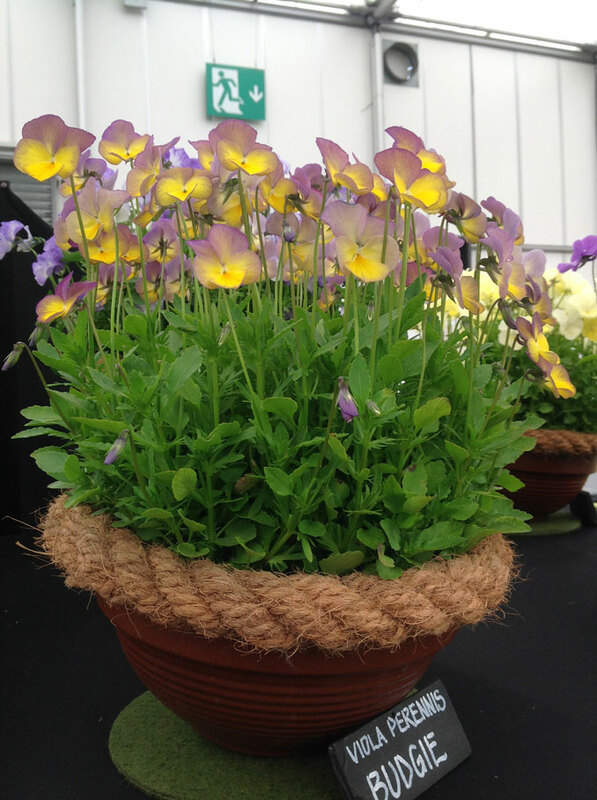 So if you want to join the Viola family and share the delights and pleasures that these little beauties will give you, your garden, patio and your home, plant some soon, you will be rewarded well.